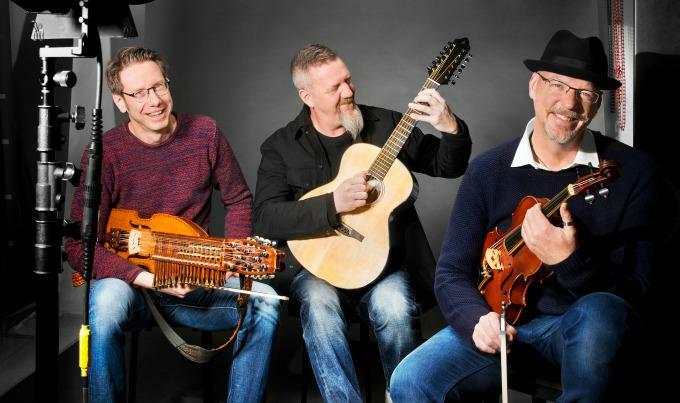 JPR and the Oregon Center for the Arts at Southern Oregon University present the Jerry Douglas Band in concert Thursday, October 6, 2016 at the SOU Music Recital Hall in Ashland at 8pm. 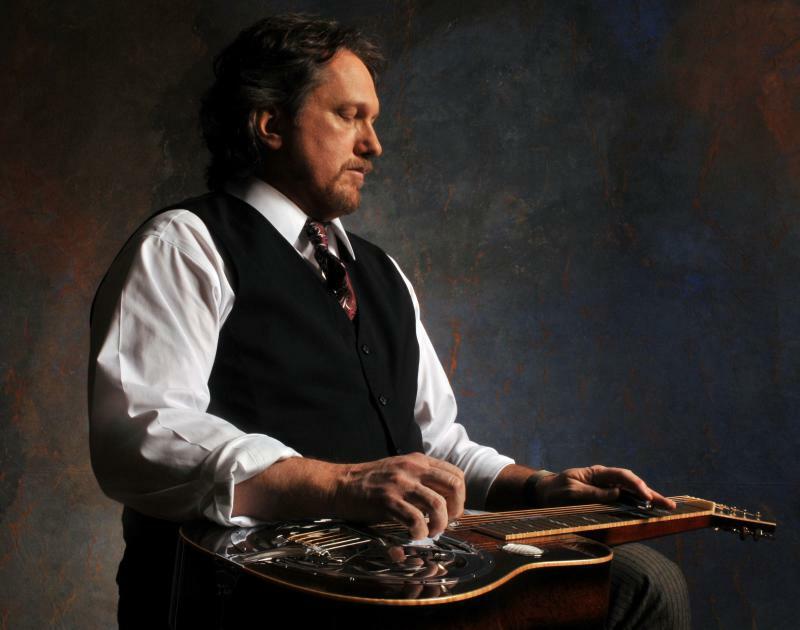 Dobro master and 13-time Grammy winner Jerry Douglas is to the resonator guitar what Jimi Hendrix was to the electric guitar: elevating, transforming, and reinventing the instrument in countless ways. In addition to being widely recognized as the foremost master of the Dobro, Jerry Douglas is a freewheeling, forward-thinking musician whose output incorporates elements of bluegrass, country, rock, jazz, blues and Celtic into his distinctive musical vision. JPR and the Oregon Center for the Arts at Southern Oregon University present José González and yMusic in concert Tuesday night, March 8th at the SOU Music Recital Hall in Ashland at 8pm. 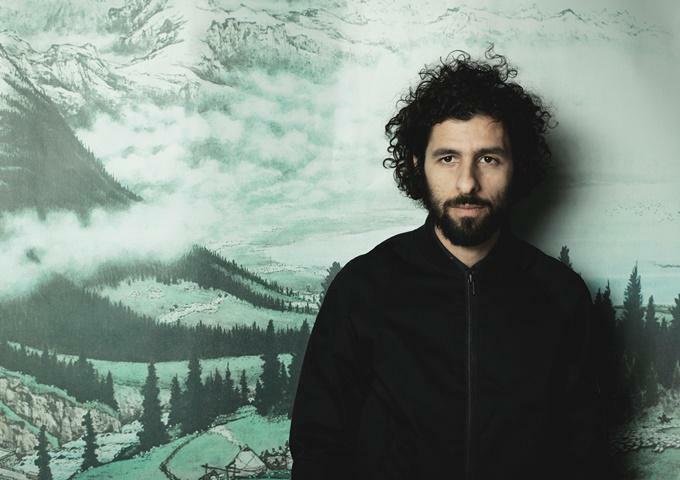 Awedish singer-songwriter Jose Gonzalez creates powerfully austere songs that lead audiences on an introspective sonic journey. 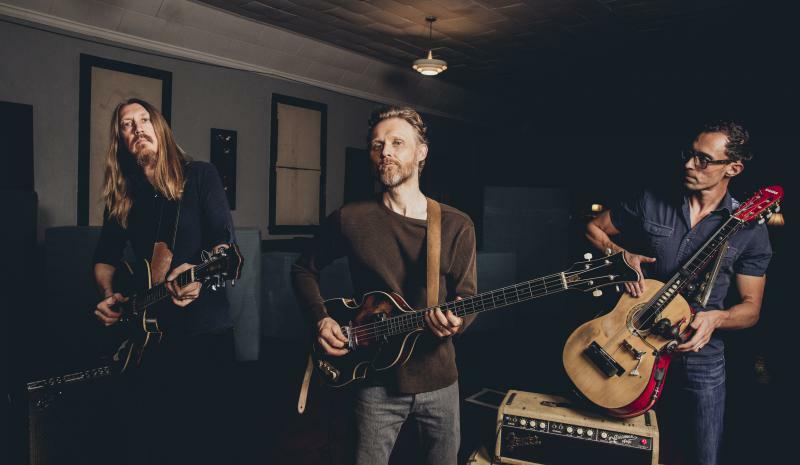 Gonzalez’s intricate fingerpicking backs up his soothing vocals, graceful melodies, adventurous harmonies and evocative lyrics. 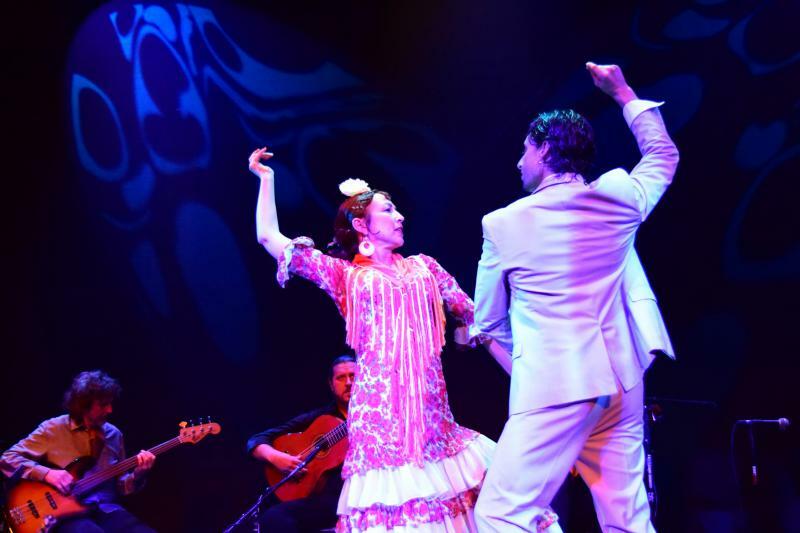 Rolling Stone says Gonzalez “can massage your worried mind like Cat Stevens.” His warm, unobtrusive tenor combined with minimal instrumentation and spacious arrangements has come to define his unique voice and remarkable sound making him an international star.